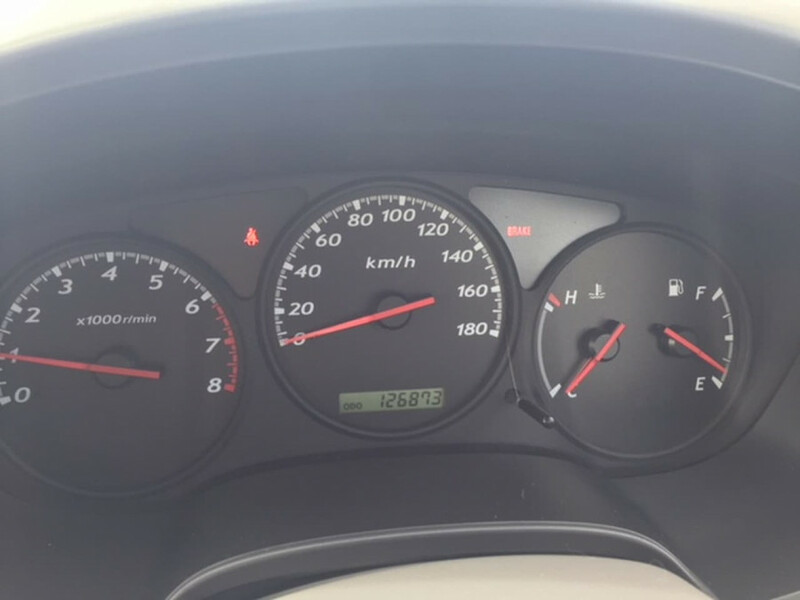 This car presents better then any other vehicle with similar age and km's. 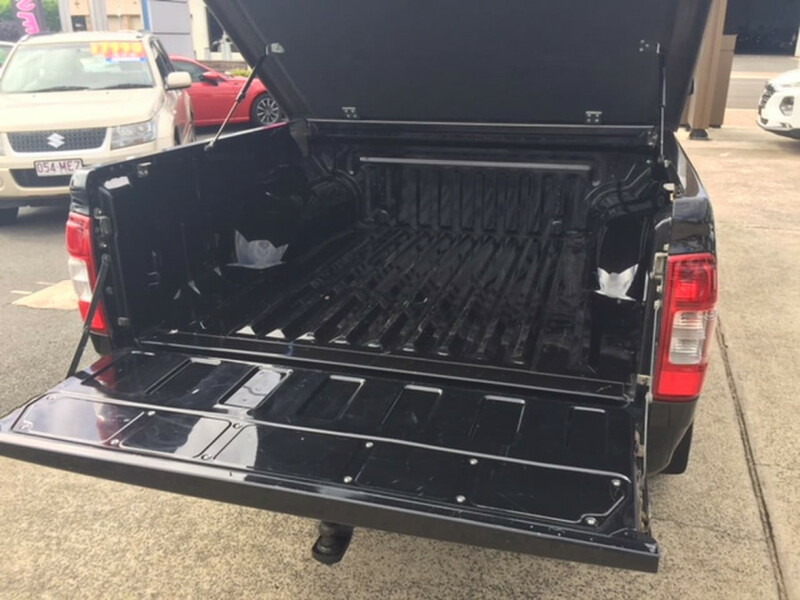 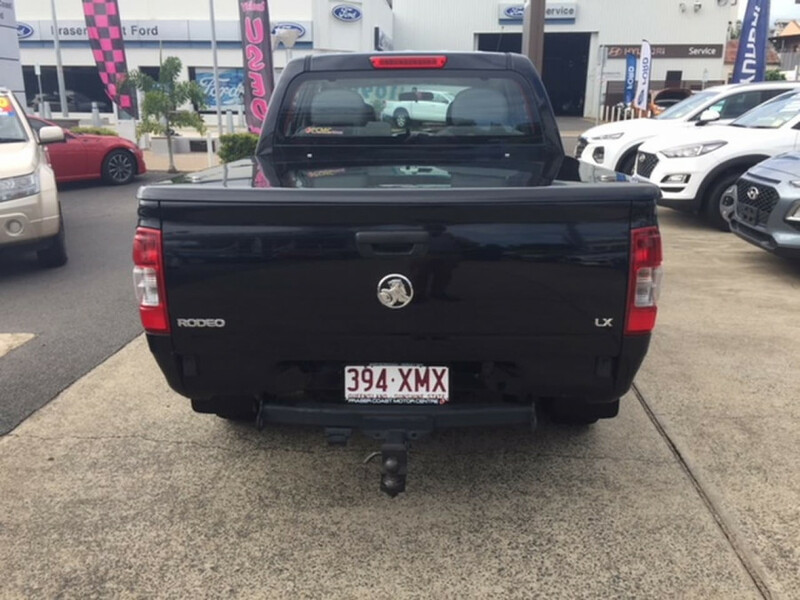 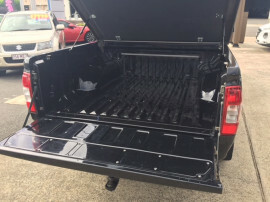 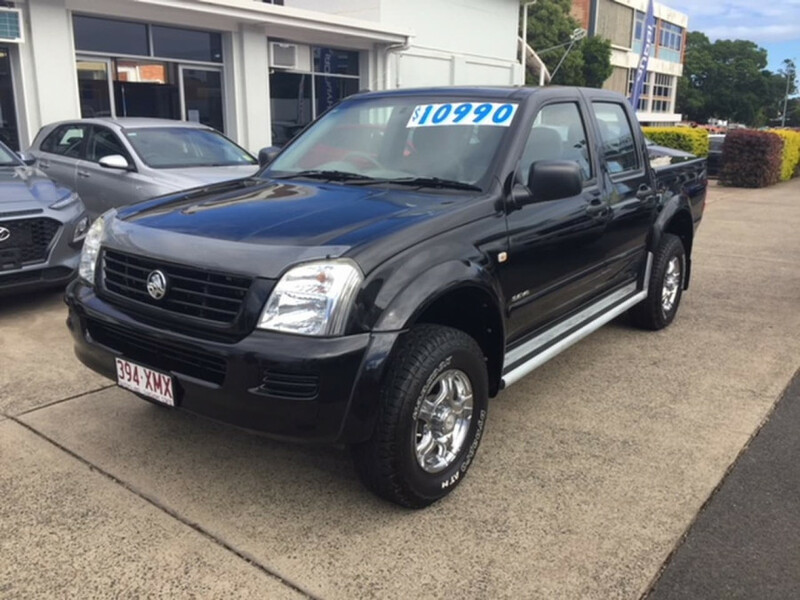 Are you looking for your first ute or a run around ? 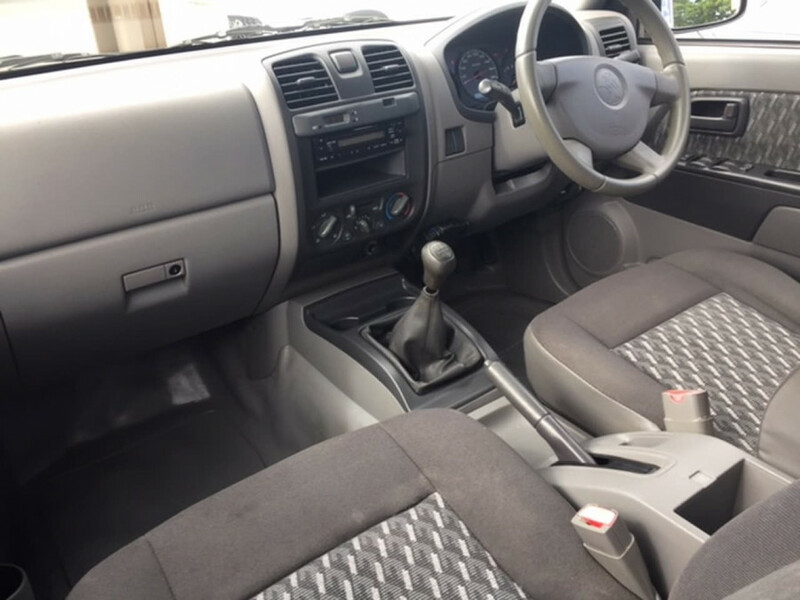 then this is the one to look at. 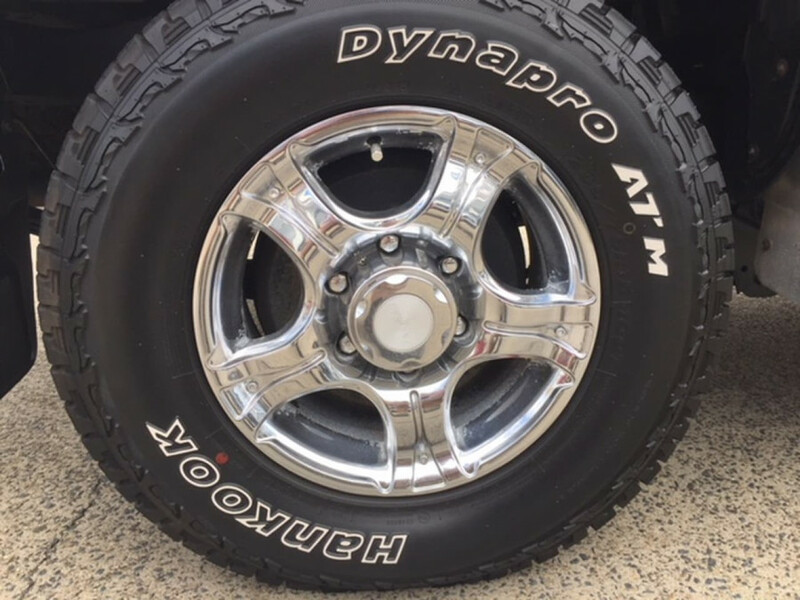 Don't miss such a great opportunity because these don't come around often. 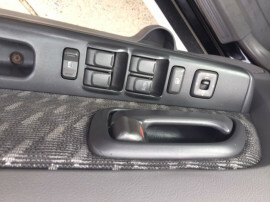 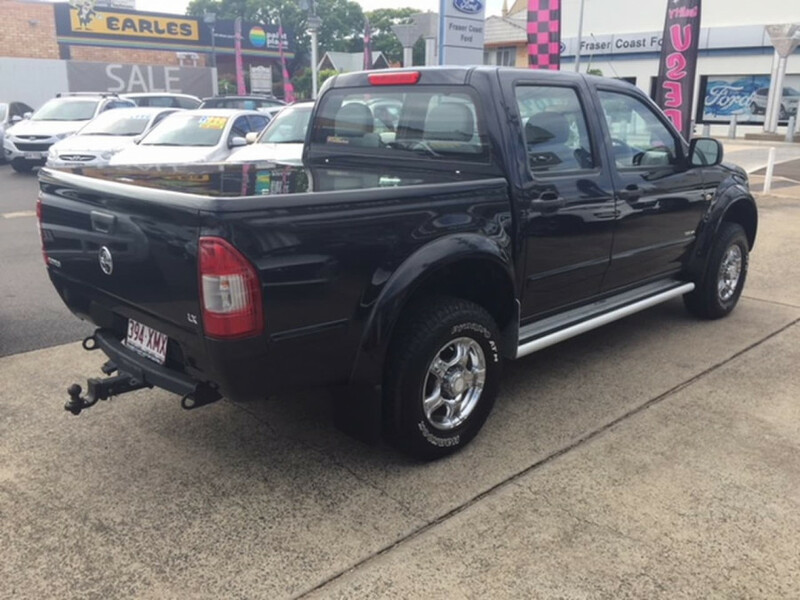 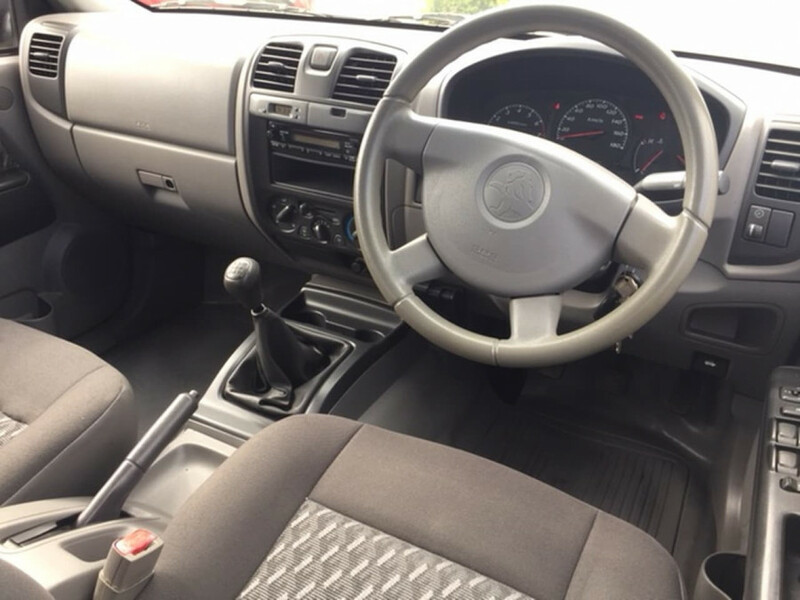 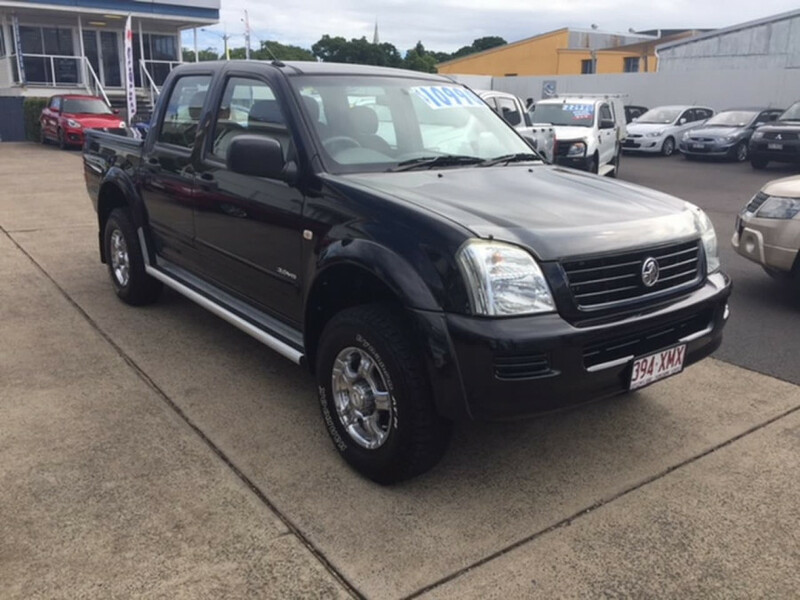 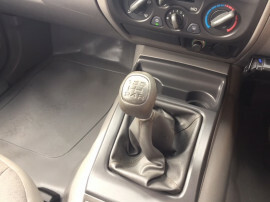 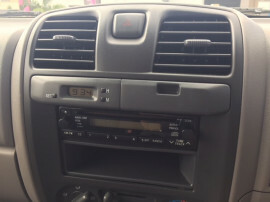 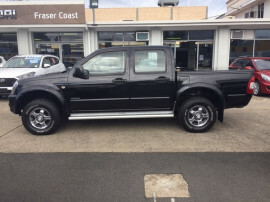 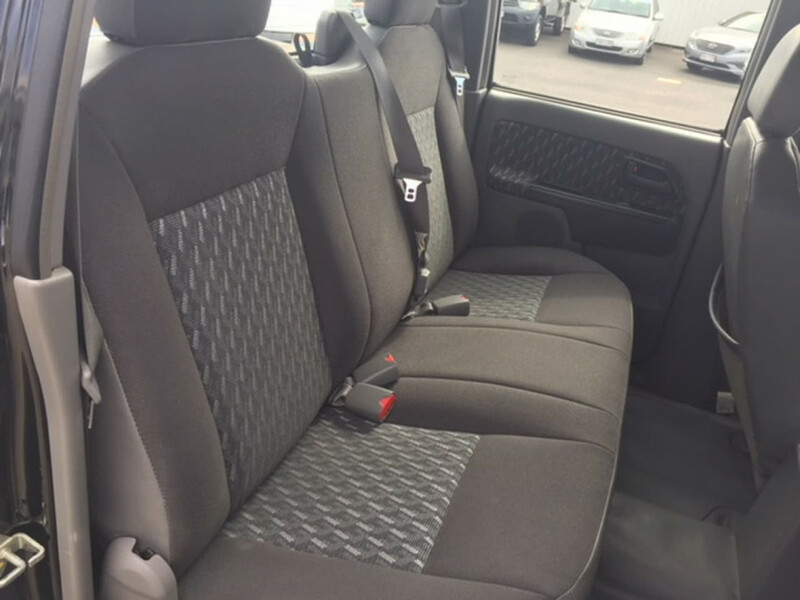 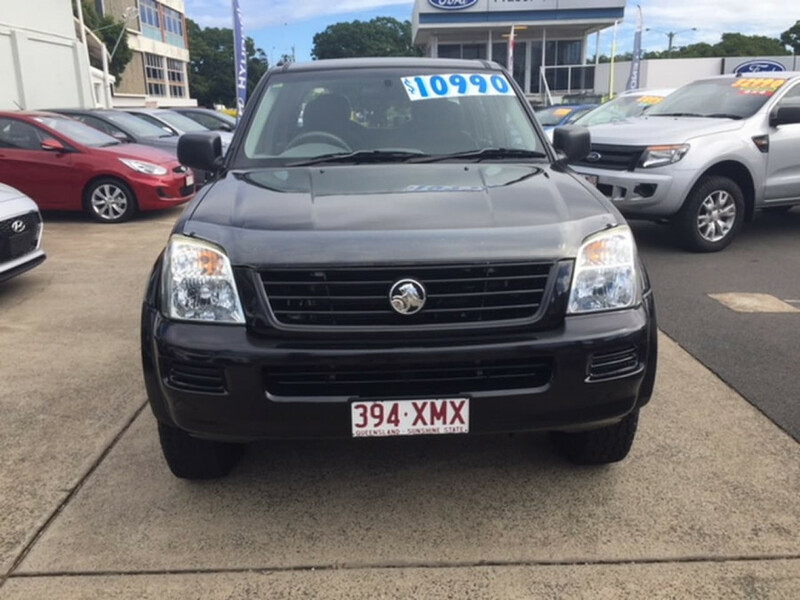 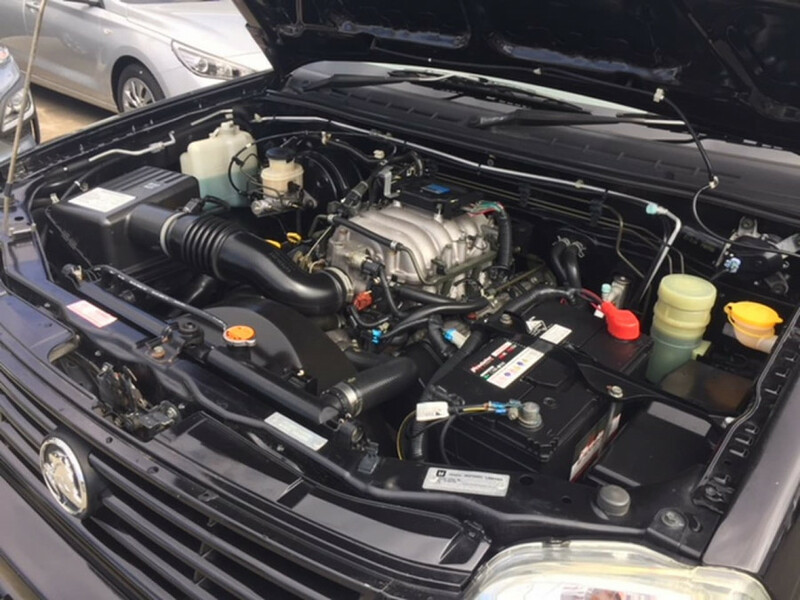 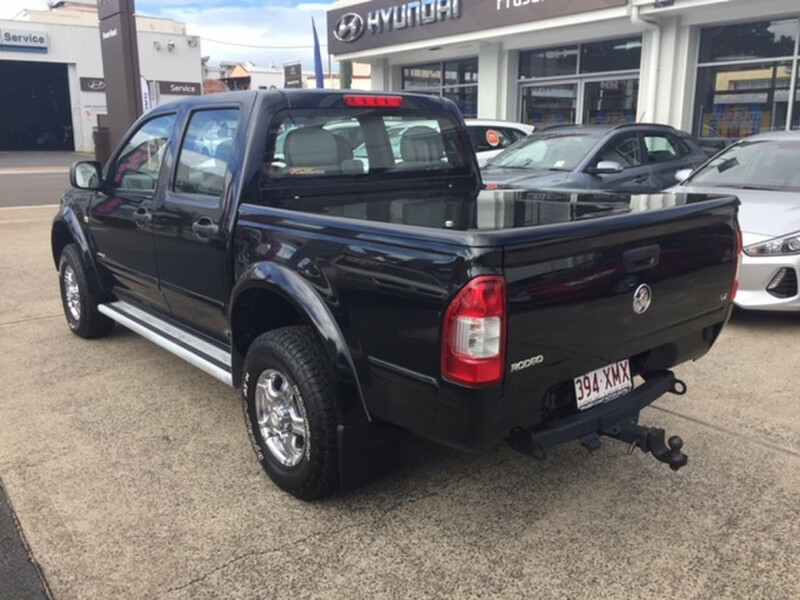 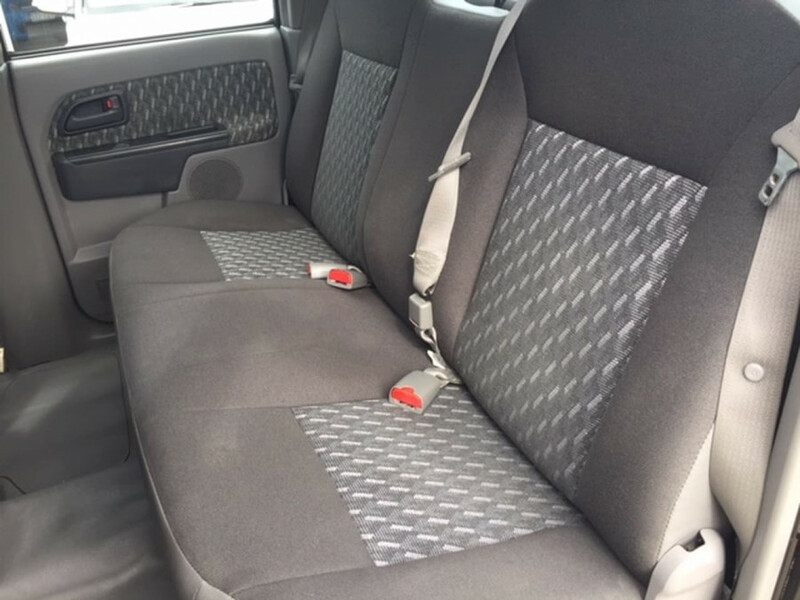 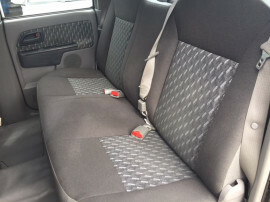 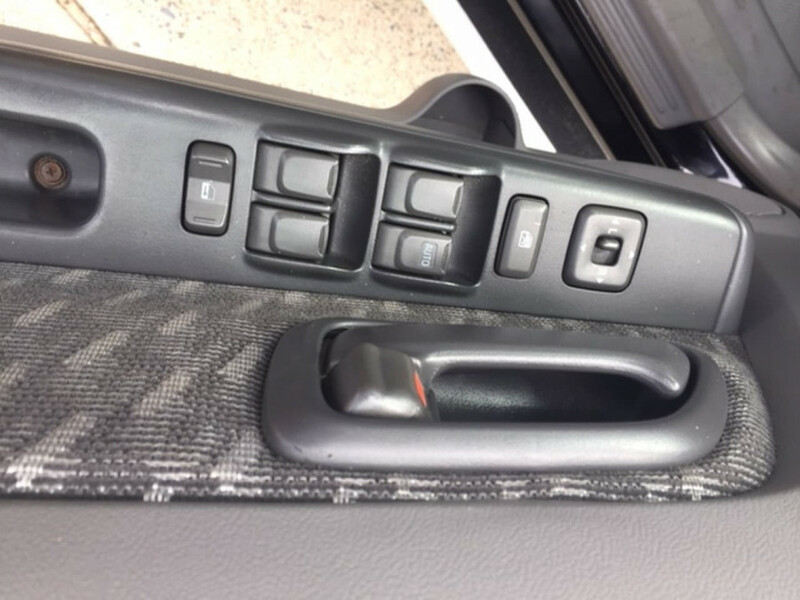 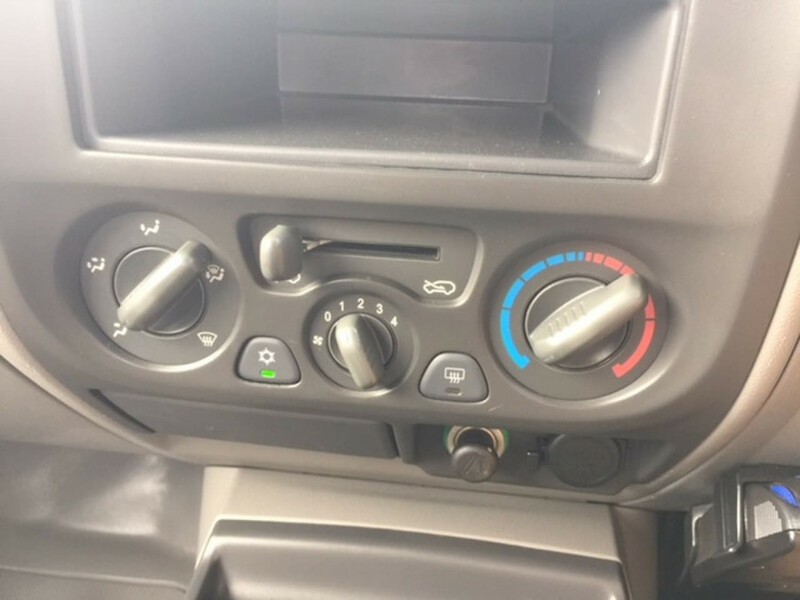 I'm interested in a Used 2005 Holden Rodeo LX (stock #12736).